We at Elements of Motion work to give you all the tools you need to become your best self. 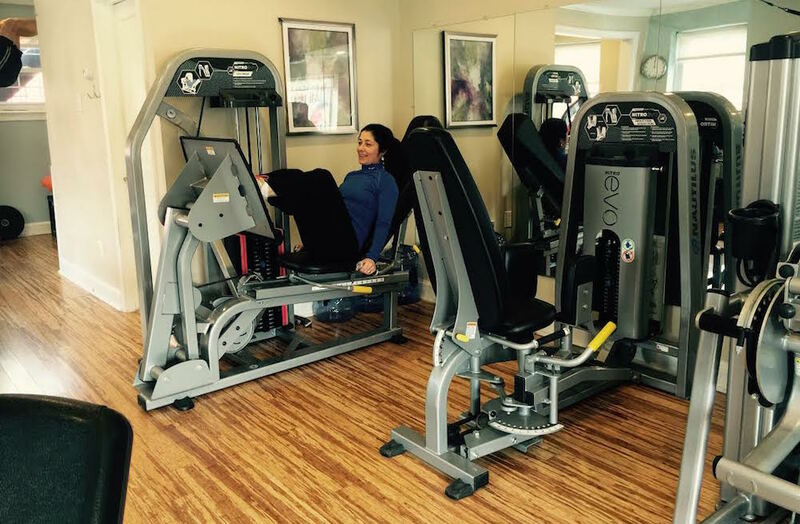 We offer an individualized training experience in a private, state of the art fitness facility in Washington DC with our friendly and experienced trainers. Frustrated by old injuries that haven’t healed? Tired of repeating the same injury remedies with no improvement? Concerned that you can’t get your body to do what it used to do? Muscle Activation Techniques™ may help you to correct the muscle function of injured or painful areas to improve your body’s performance - in fitness and in life. 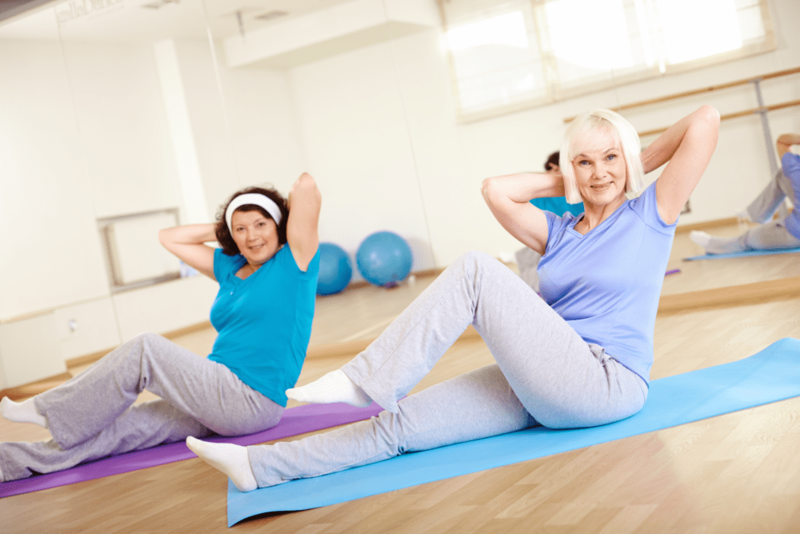 The Integrative Movement System (IMS) at Elements of Motion is a corrective exercise strategy to improve joint and muscle dysfunction. This tool is integral in progressing through joint or muscle problem areas on the way towards improved fitness. 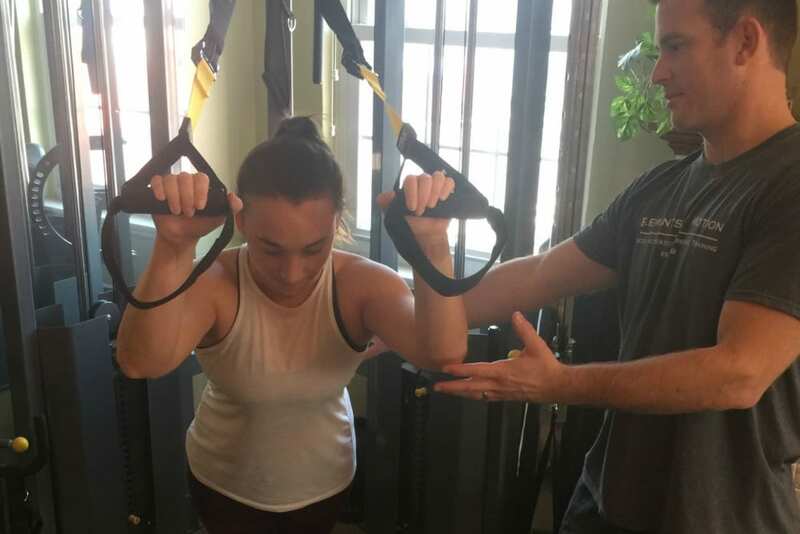 Our top-of-the-line Semi-Private Personal Training allows us to provide you with a variety of challenging and enjoyable workouts that focus on your personal needs and objectives, allowing you to achieve your fitness goals. 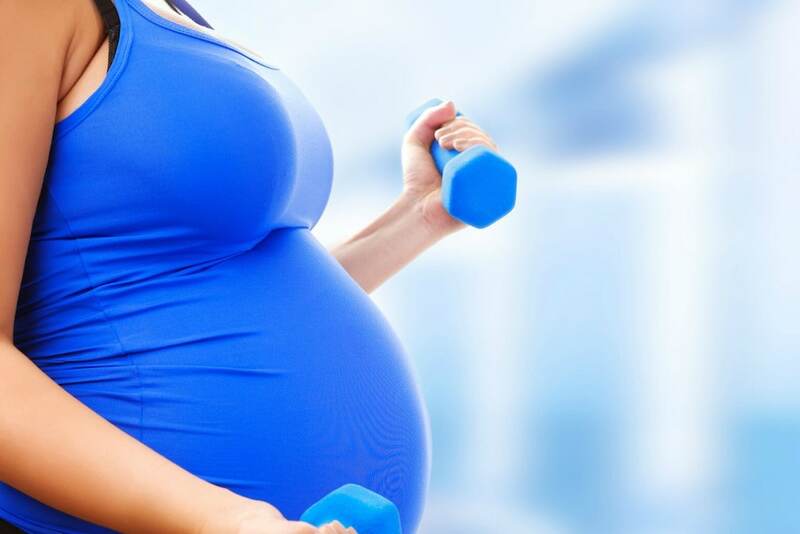 If you are pregnant or planning to become pregnant, maintaining your fitness is of utmost importance. Move through this incredible journey in the best possible condition. Our ISOPHIT™ program is designed for rehabilitation, sports performance, cardiovascular system enhancement, muscle activation, and muscular strength and endurance training.